To skipper a sailing boat over 9 meters in South Africa you are required by law to hold an appropriate Certificate of Competence. 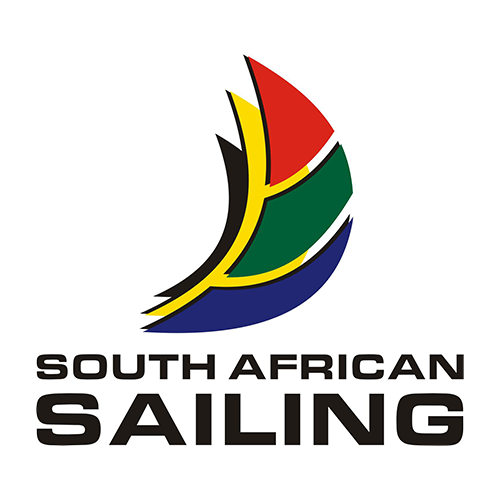 South African Sailing (SAS) is the only body that South African Maritime Authorities (SAMSA) has authorised to issue Certificates of Competence for sailing boats. 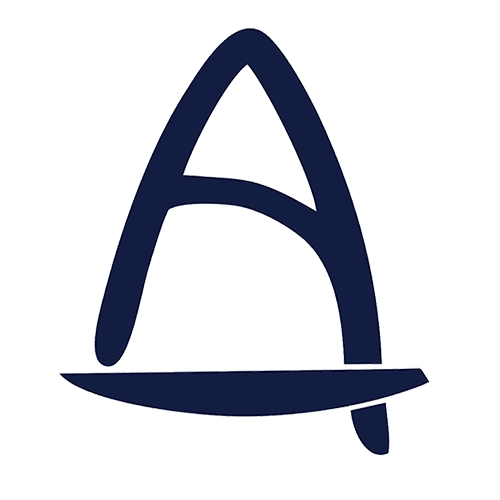 Atlantic Yachting Sail & Power is an authorised SAS Sailing School. Extra courses for those seeking to upskill themselves for the Super Yachting Industry which are attractive in the eye of a potential employee, or purely for recreational purposes. If you are you curious to know what it feels like to sail on a yacht, like adventure or want to learn the basics to see if you want to do further sail training, then this course is for you. This course introduces the complete beginner to cruising and teaches personal safety, seamanship and helmsman ship to the level required to be a useful member of the crew of a cruising yacht. This course provides a comprehensive introduction to chart work, navigation, meteorology and the basics of seamanship. This course is to teach pilotage, navigation, seamanship and boat handling up to the standard required to skipper a small cruising yacht safely by day in tidal waters with which the student is familiar. This is an advanced course in navigation and meteorology for candidates for the Yachtmaster Coastal or Offshore Certificate. The syllabus makes some provision for the revision of subjects in the Day Skipper Course. The aim of the course is to teach the skills and techniques required to skipper a cruising yacht (for the sail course) or motor cruiser (for motor course) of 7 meters to 15 meters LWL, safely on coastal and offshore passages by day and night. The aim of this course is to teach the skills and techniques required to skipper a cruising yacht (for the sail course) or motor cruiser (for the motor course), of 7mt – 15mt LOA, safely in coastal and offshore passages by day and night. This course covers Celestial Navigation, Passage Planning and Meteorology. It assumes knowledge of coastal & offshore sailing plus navigation to Yachtmaster Offshore Shore based standard. The aim it is to teach boat handling and seamanship in powerboats. The course may be conducted in a variety of boat types, both planing and the certificate issued will be endorsed to show the type(s) of boat in which the training took place. The aim is to teach students to use small boat radar and assist decision making in collision avoidance, pilotage and navigation. The aim it is to teach safety and handling skills whilst driving a jetski. 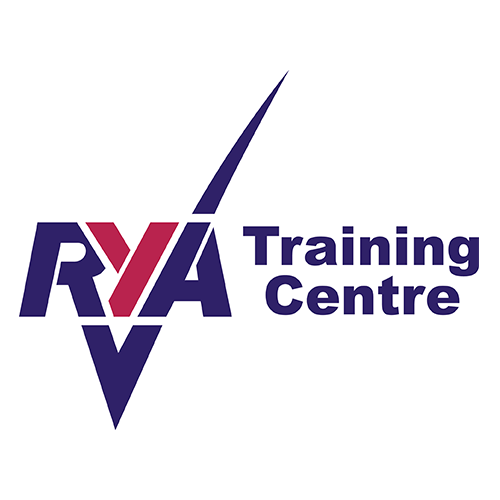 This course, accompanied by the RYA VHF Handbook, will take you through the training at your own speed. This course is aimed at all South African’s who would like to learn how to sail locally or who would like to hire a yacht overseas. Marine communications have been revolutionised by the Introduction of the Global Maritime Distress and Safety System (GMDSS). 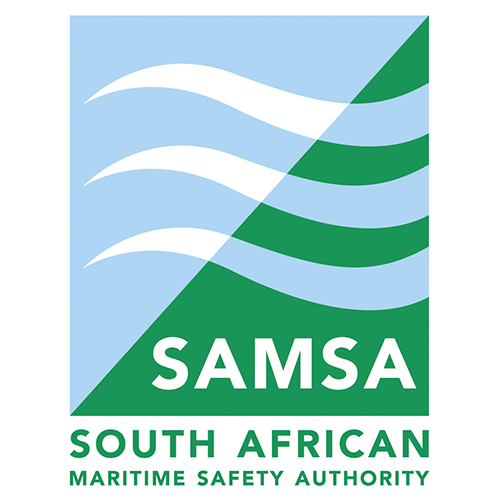 This license qualifies you for the National Day Skipper Certificate of Competence, which is issued by SAMSA. Super Yacht Training is specifically aimed at equipping you with all the knowledge and information that you will need in order to secure yourself a job as a deckhand. Ideal for candidates who need nautical miles to qualify for upgrading their sail qualifications to Yachtmaster Coastal, Yachtmaster Offshore or Ocean OR for sailing enthusiast who want to gain some sailing experience on longer trips along our coastline. Our Stewardess course gives you everything you need to start looking for work as a Stewardess or Steward . This is a great choice if you are new to the yachting industry and you want to learn about your role onboard a Super Yacht. The Food Safety Course is a requirement for all food handlers, both preparing and serving (ie. Stewardess / Stewards, Chefs, Catering staff. This course will provide individuals with the knowledge of how to safely & hygienically store, handle, cook and serve food on-board. This course will teach you the cycle of operation regarding 2 stroke and 4 stroke diesel and petrol engines, their fuel, electrical, lubrication and cooling systems, the combustion process, power transmission and hull fittings.